Mr. Benson Keya has trained in IT, web design, and sustainable agriculture and has 10 years of practical experience in community development as a climate change activist. Mr. Keya has been working to create inclusive solutions to solve the climate change crisis. At JATONET, Mr. Keya works as the treasurer, and manages the organization’s websites, social media, and communications channels. 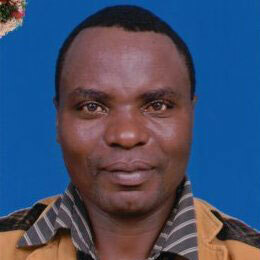 Mr. Keya has also been working to educate women and girls on the issues of clean cooking business models.